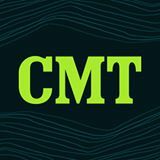 If you haven't already fallen in love with Kellie Pickler, we partnered with CMT to prove to you that she's more than just a country music star. Kellie Pickler is more than a country music sensation — she's a unique personality who speaks freely about love, life, and beyond. She's come a long way from her American Idol days, becoming a star in her own right. Kellie's Southern charm and fun, easy-going personality is what makes her life moments and quirky quotes so lovable. We have seven reasons that prove she should be on your girl-crush list. Kellie was born in a small town near Charlotte, NC, and was raised by her grandparents, with her grandfather being a big part of her life. We first got a glimpse of Kellie's charm and talent in 2005 when she auditioned for American Idol, where she was one of Simon Cowell's favorites. She was working as a roller-skating waitress at Sonic before she auditioned. We fell in love with her quirky personality — and her big voice as the season progressed. Kellie had never flown on a plane until heading to Hollywood to appear on American Idol. Her first single, "Red High Heels," debuted in 2006 and earned a nomination for that year's CMT Music Awards for breakthrough video of the year. Kellie then captured our hearts when she won Dancing With the Stars in 2013, further proving she can do whatever she puts her mind to. She's even in the process of launching her first home goods line, Selma Drye by Kellie Pickler. Kellie and husband, songwriter-producer Kyle Jacobs, were married in 2011 and set high standards for relationship goals. They often send each other heartfelt tweets and have collaborated on several songs. 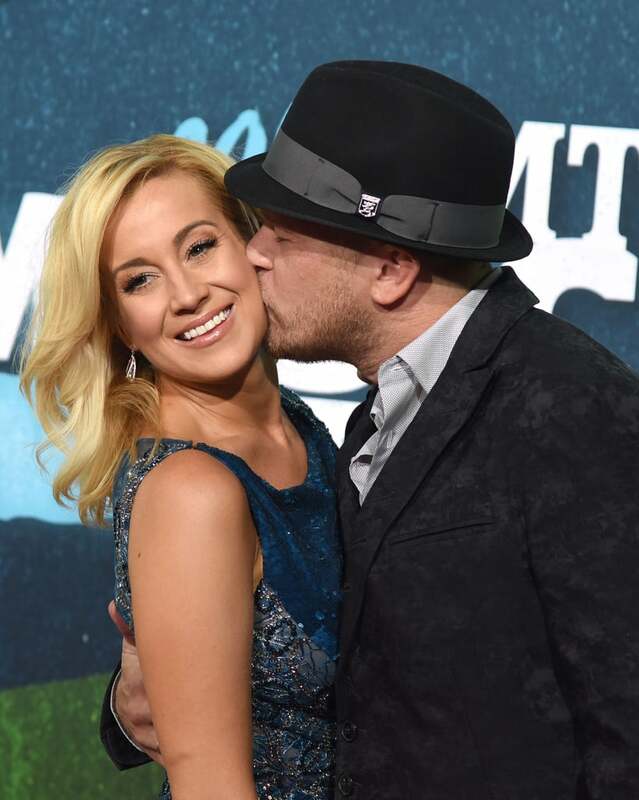 We're looking forward to seeing all their adorable moments on the upcoming I Love Kellie Pickler! Kellie is also dedicated, shaving her head in support of her best friend, Summer Holt Miller, who was diagnosed with breast cancer in 2012. The statement was in hopes of encouraging women to not wait until the age of 40 to start getting mammograms. There are several causes Kellie is passionate about — one being the USO. She's performed on three tours in Iraq, Afghanistan, and Kosovo. She also actively supports St. Jude Children's Hospital and was named PETA's sexiest vegetarian in 2009. Kellie overcame a difficult childhood to become one of country music's best loved stars. She's released four albums, with her first producing three Top 20 singles. She's a true songwriter who sees the story in the world around her — and we love her for that. You go, Kellie!